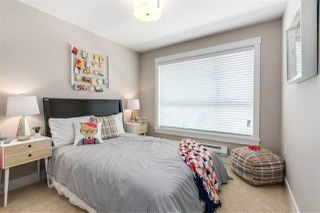 Excellent location, Best Priced 3 Bedroom 3 Bath Unit available. 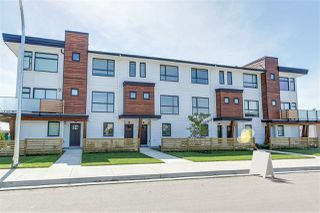 Located only 15 minutes from Richmond, Burnaby, and Vancouver. 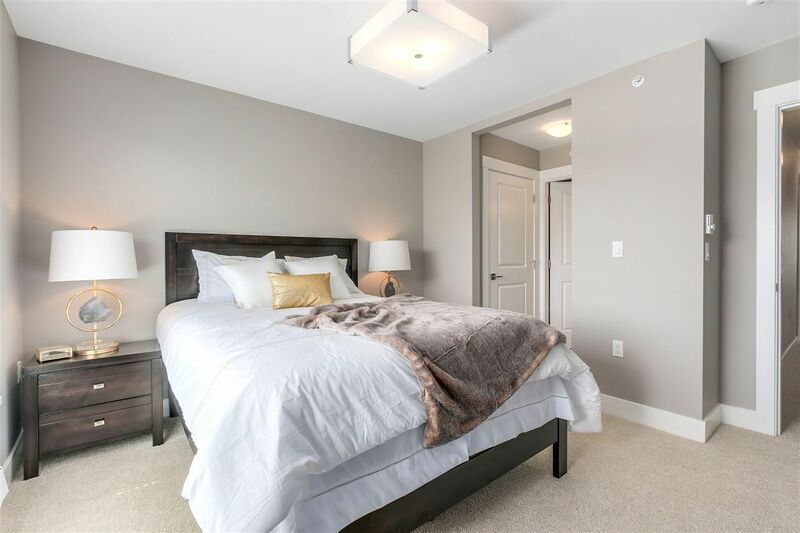 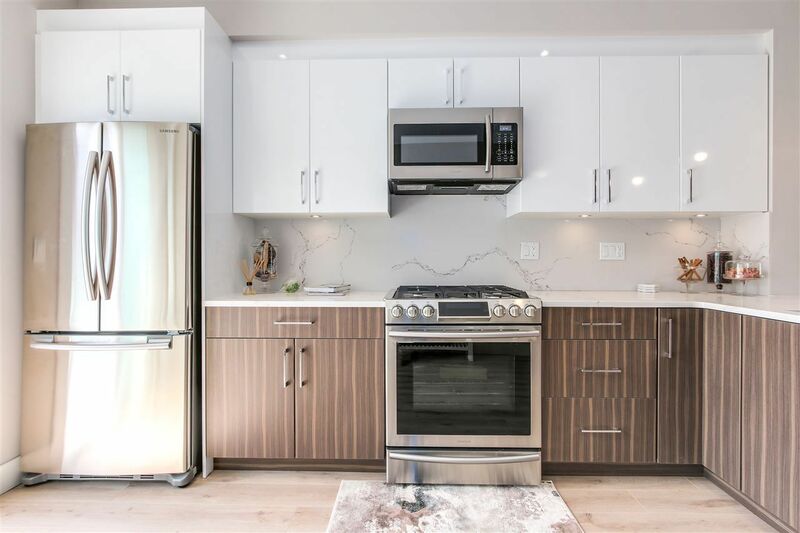 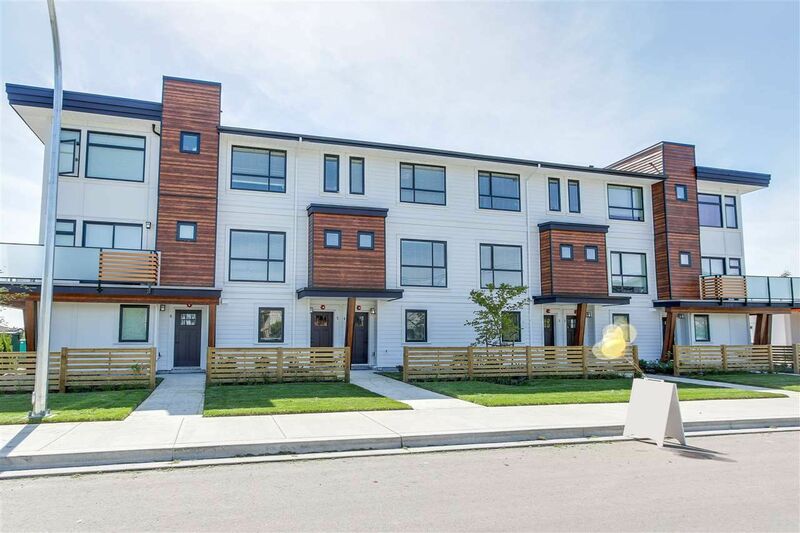 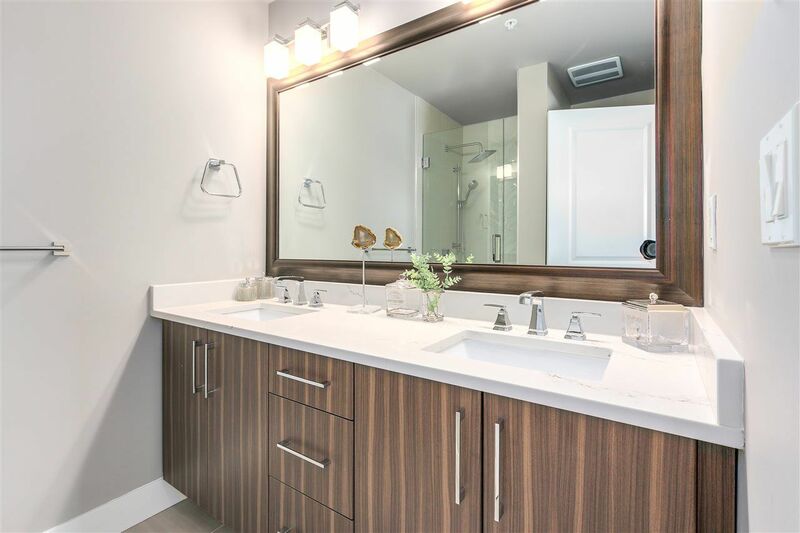 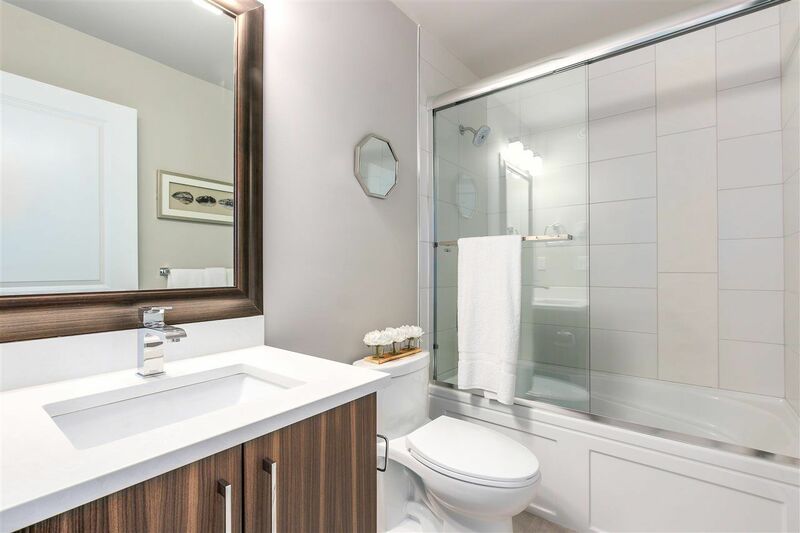 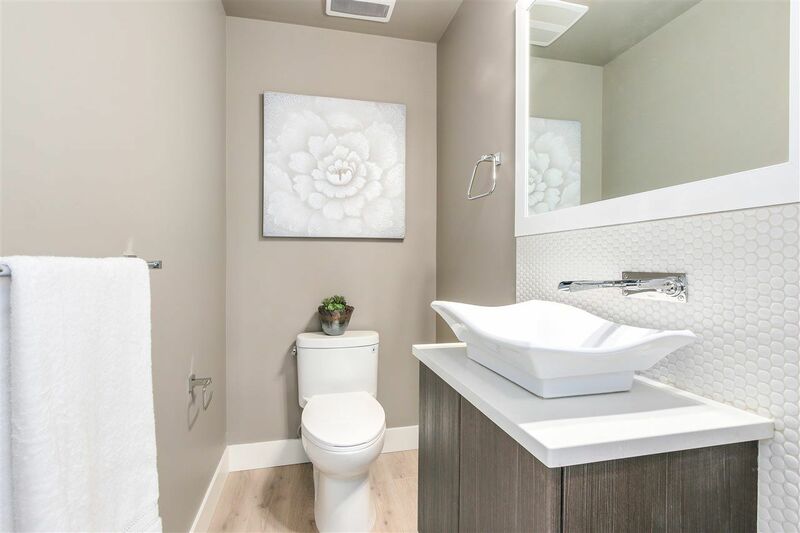 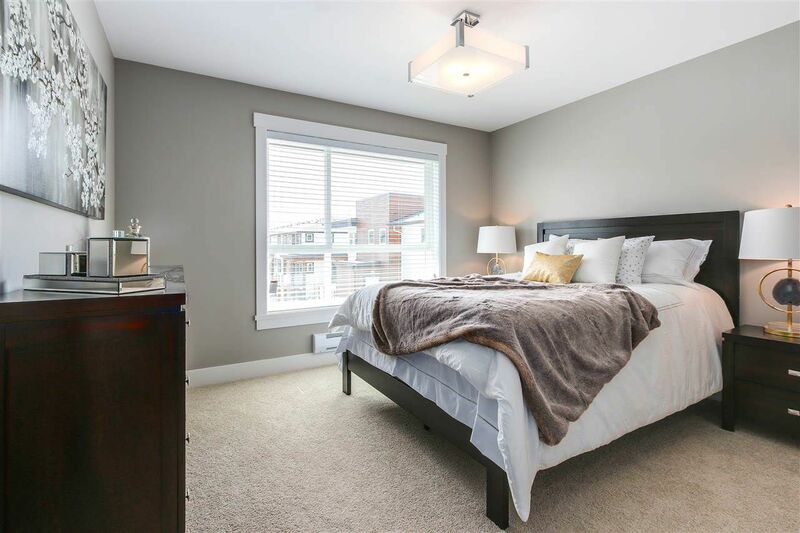 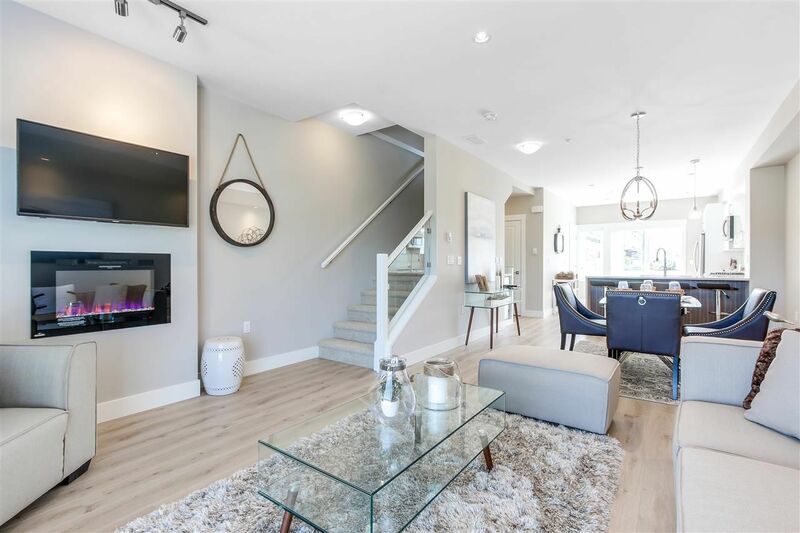 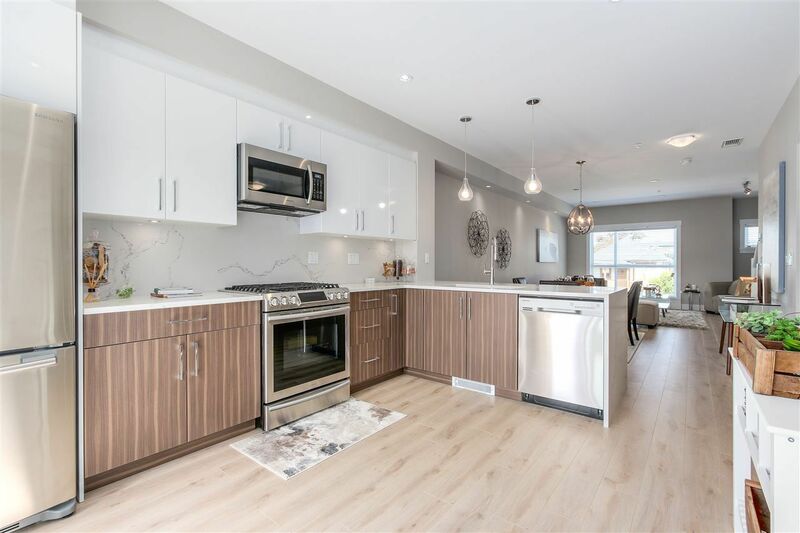 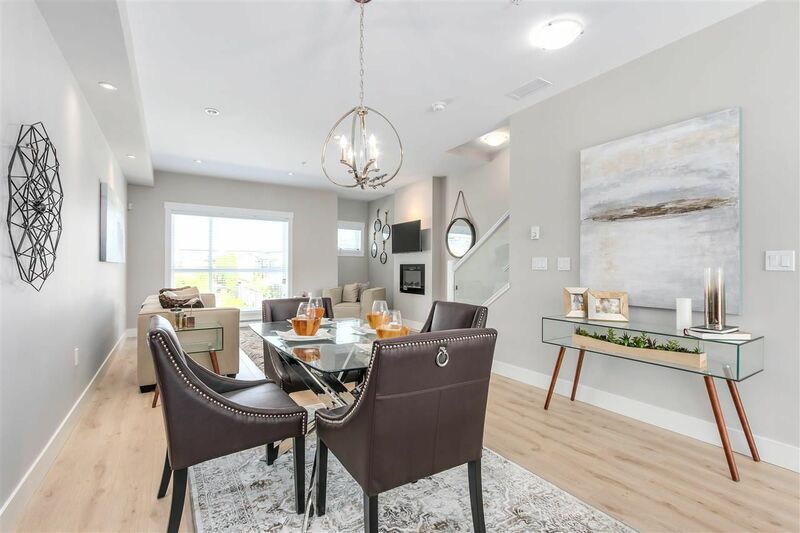 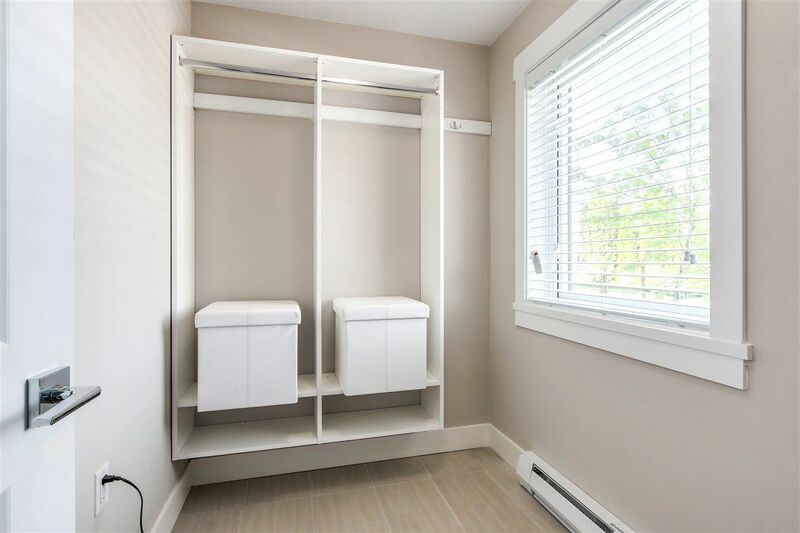 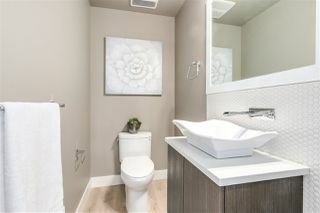 Built with modern conveniences and a classic sensibility, these units are finished with Custom Quartz Waterfall Countertops, Mosaic Tiles, Top of the Line Stainless Steel Appliances, and much, much more. 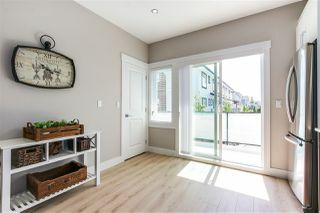 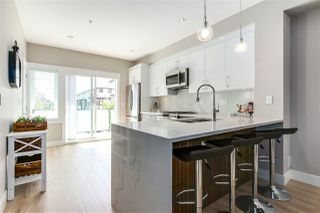 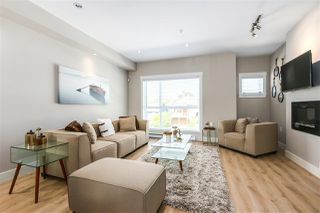 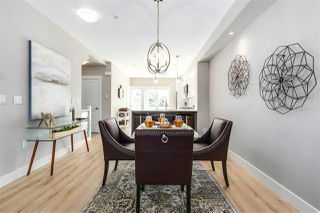 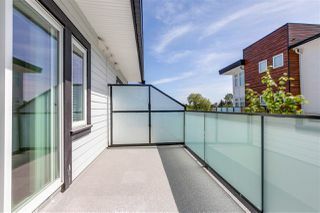 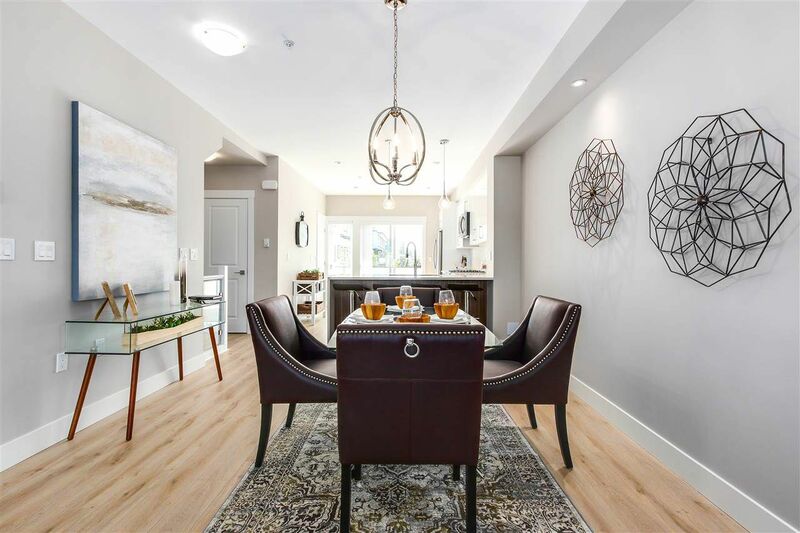 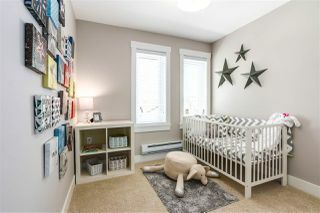 Our Show Home is located at 5 - 240 Jardine St., New Westminster, Open Mon-Thurs 2-5pm, Sat-Sun 1-5pm.